As a food processing operation you must consider food safety a top priority. 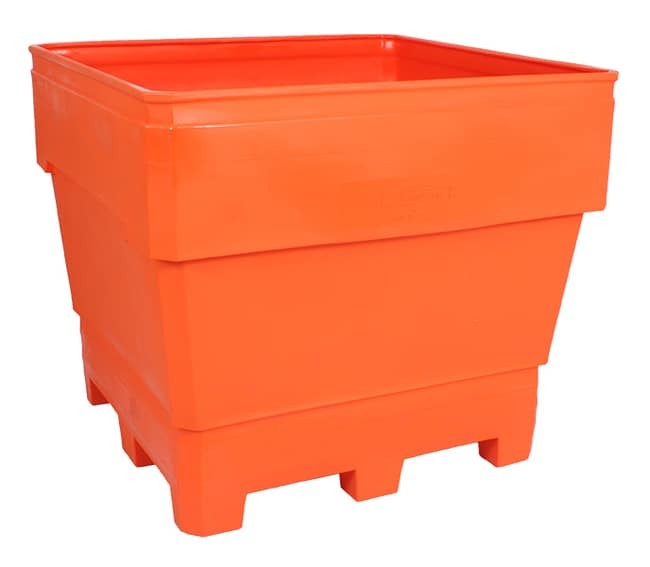 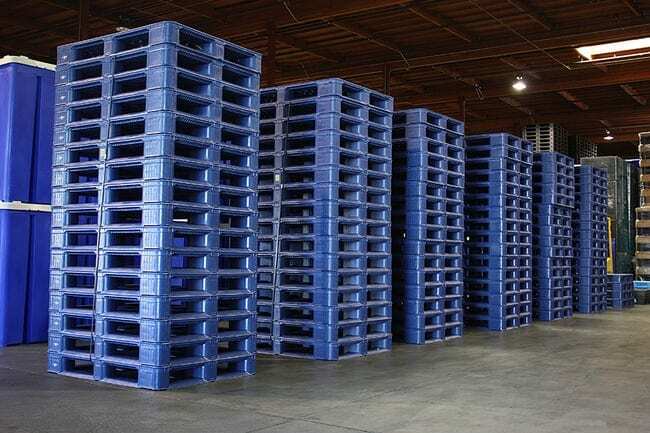 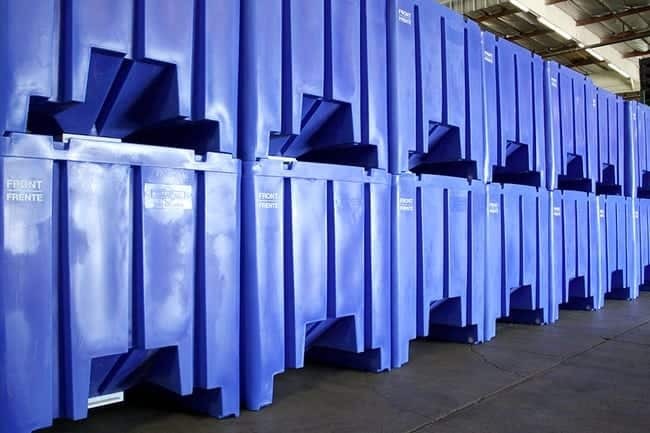 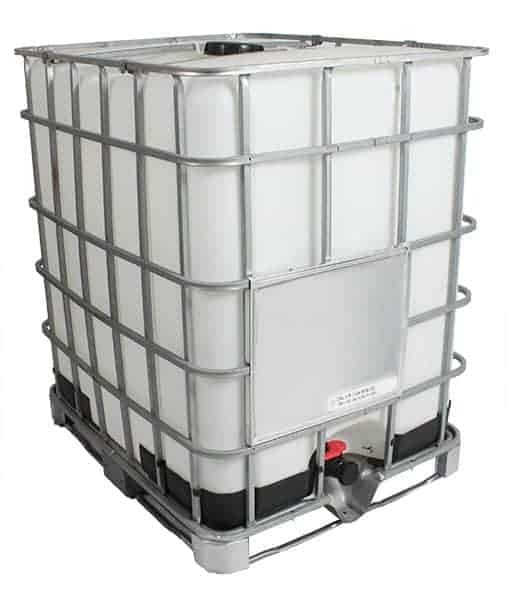 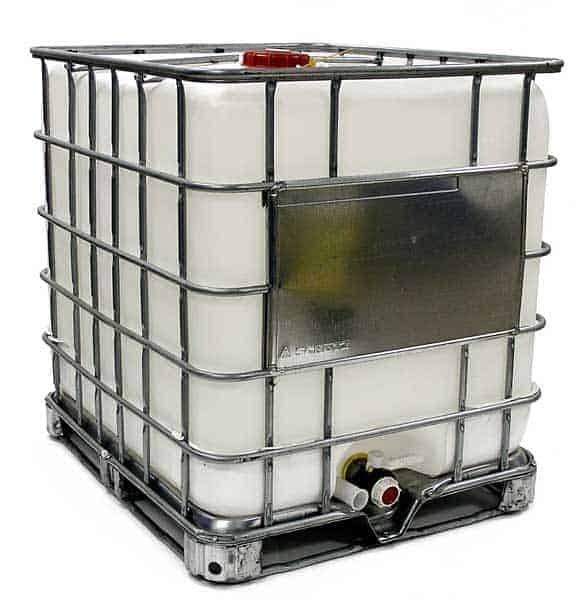 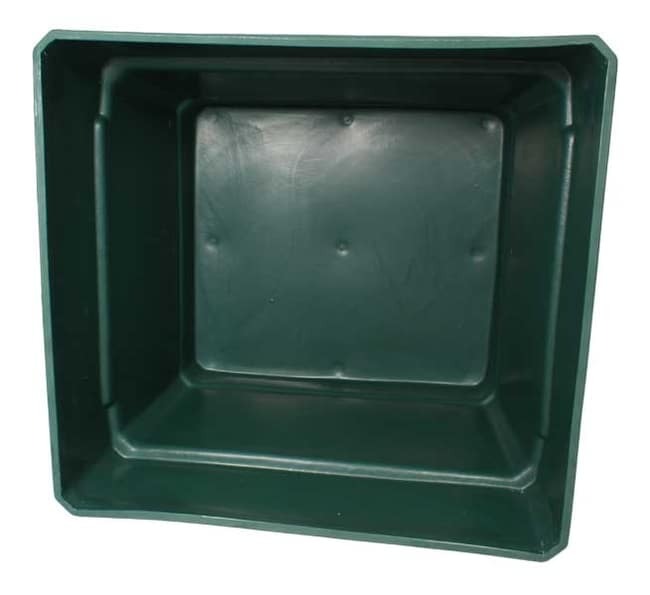 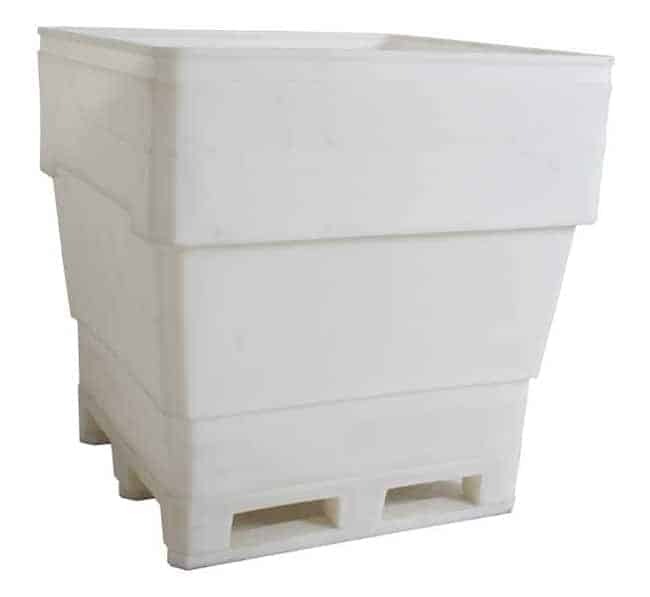 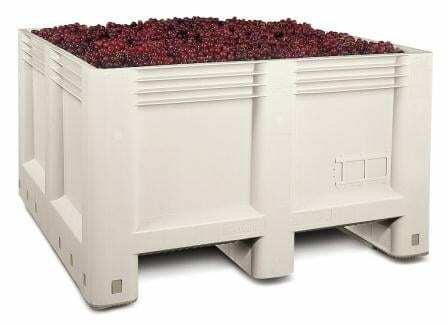 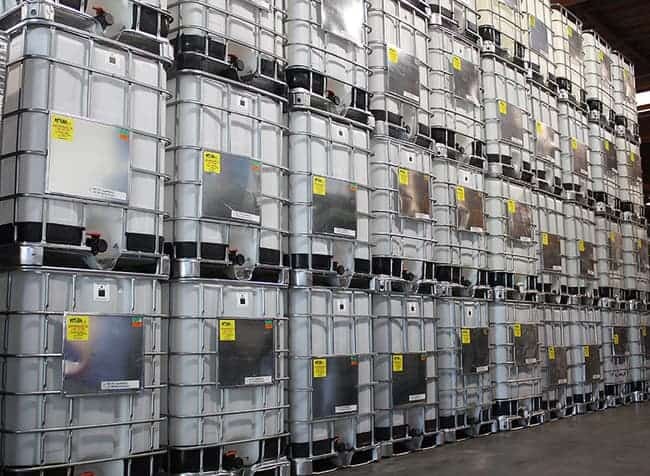 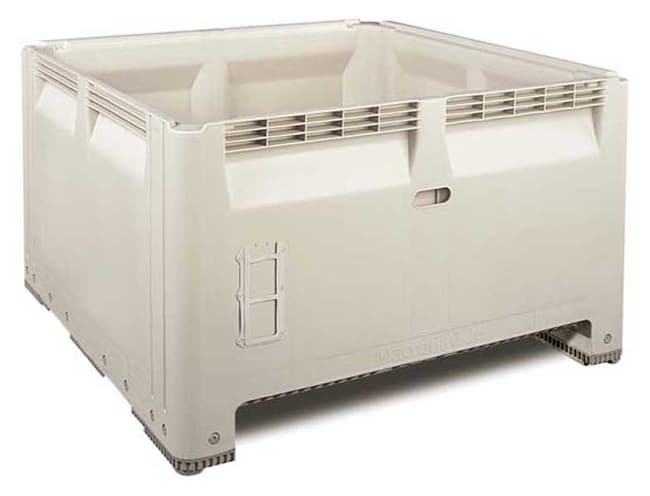 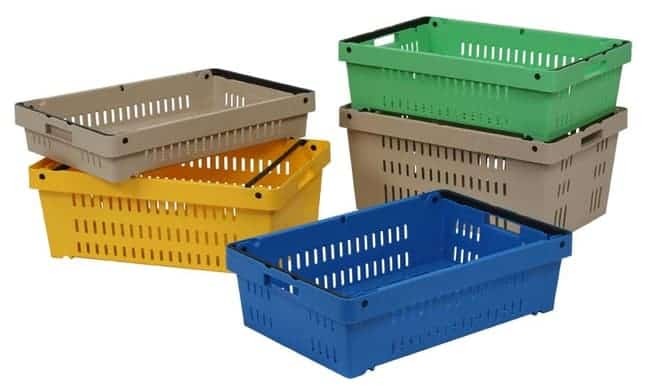 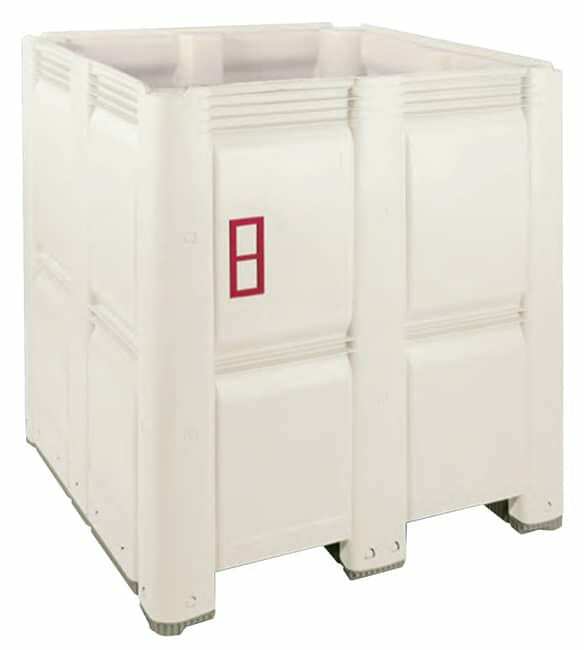 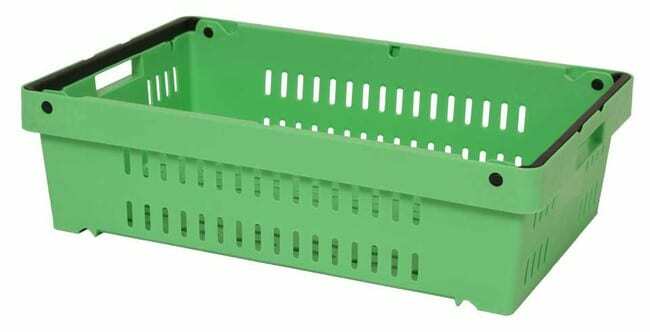 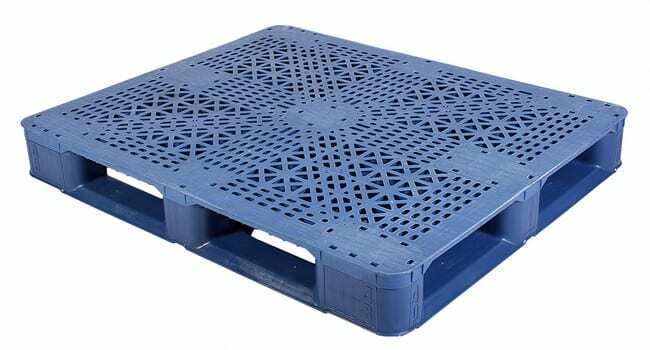 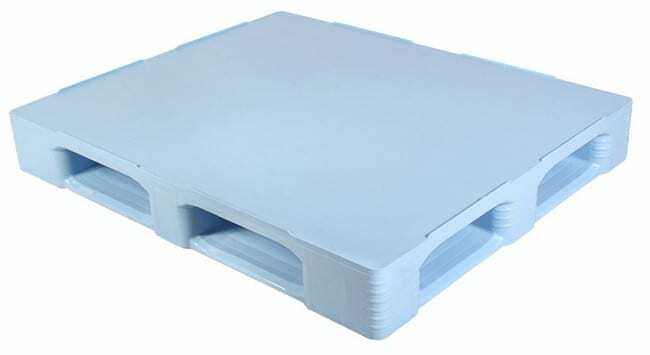 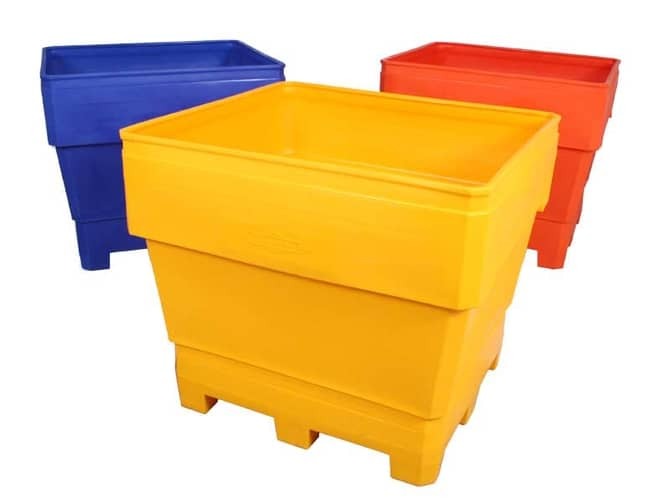 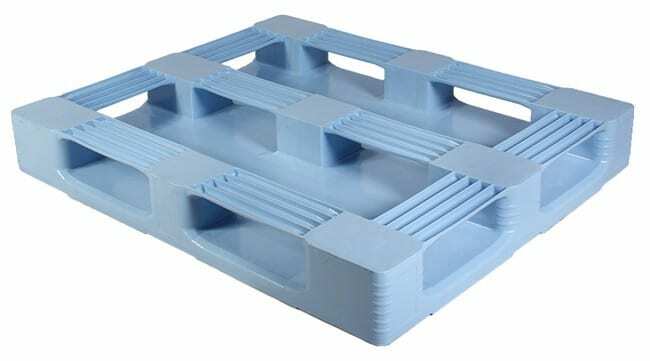 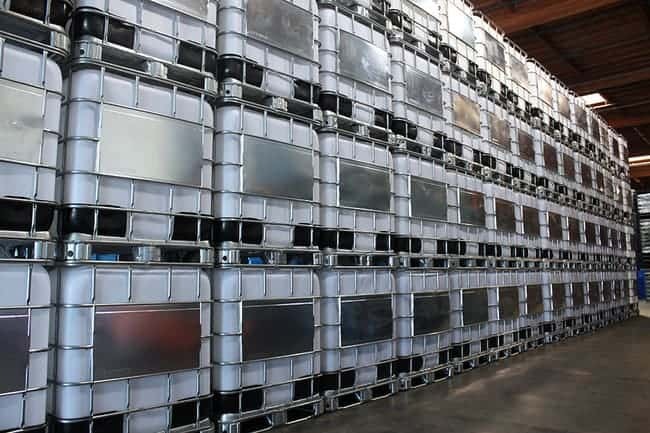 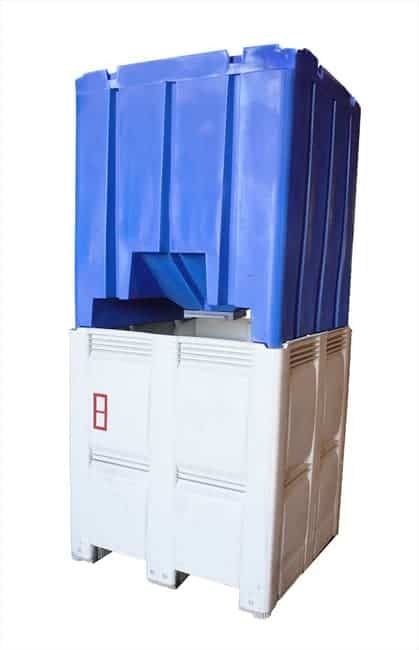 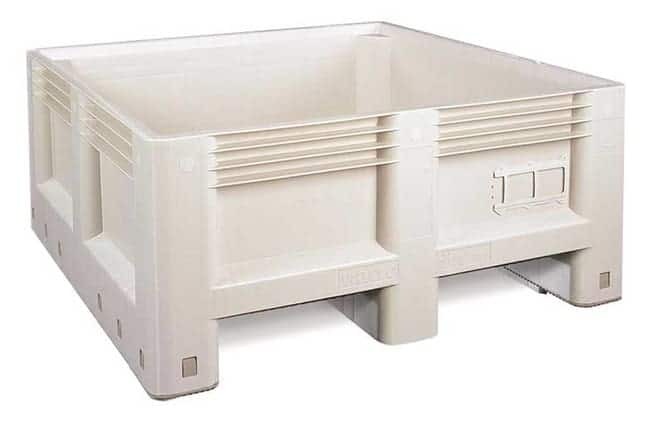 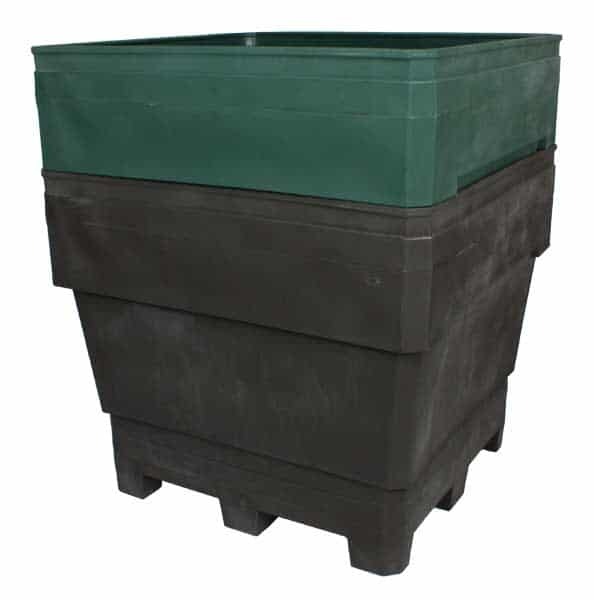 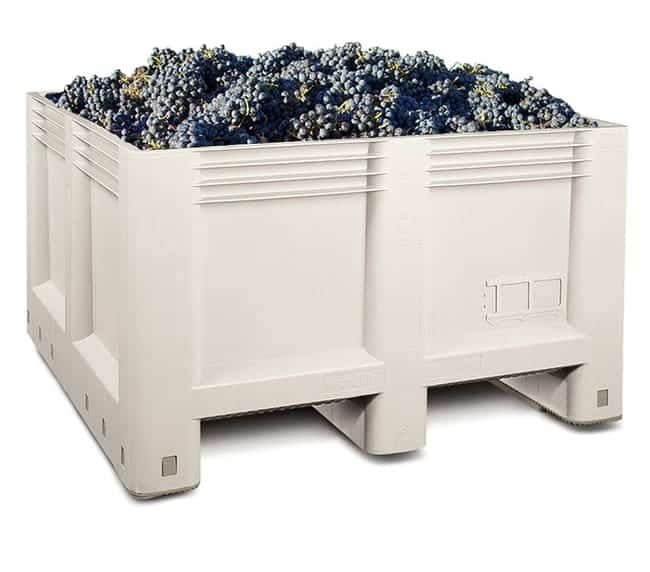 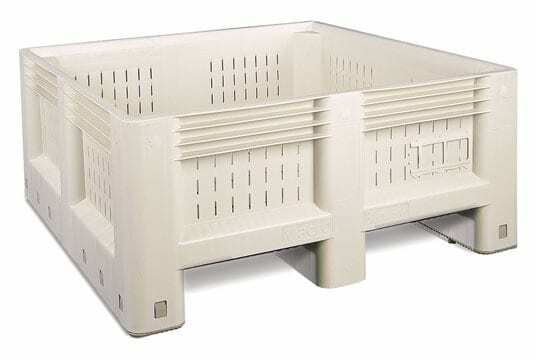 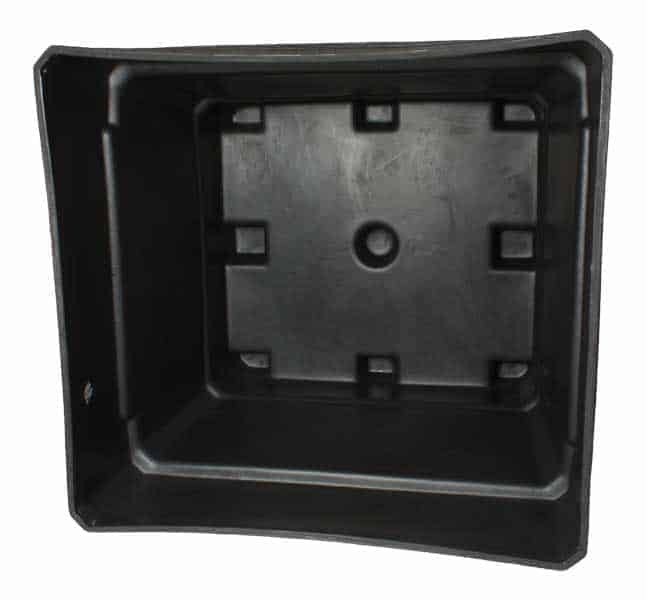 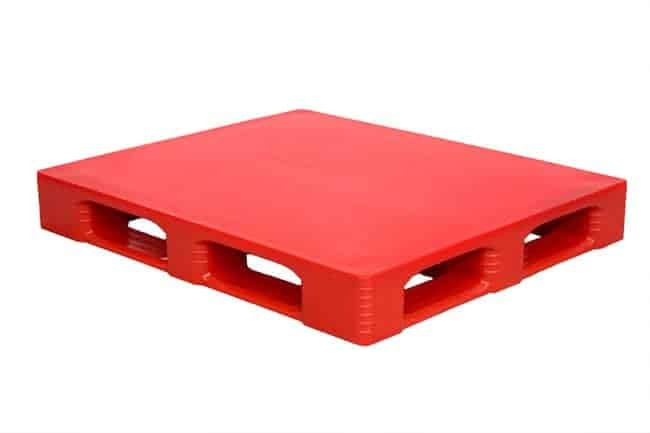 Our selection of plastic pallets and plastic bins provides this while improving equipment throughput and labor productivity on your plant floor. 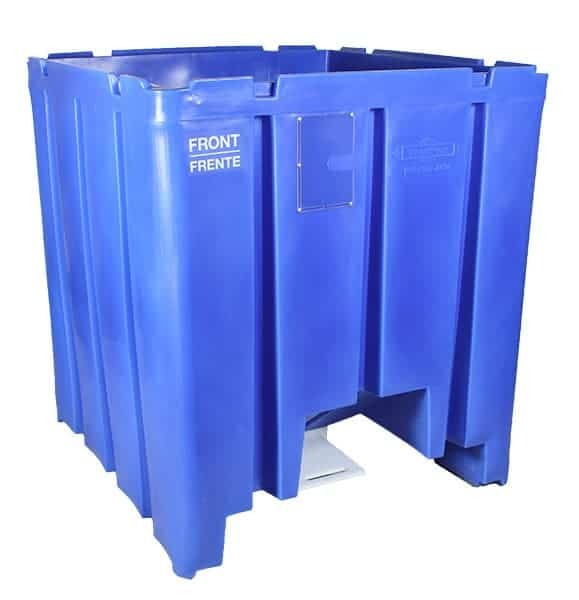 Browse our popular products and please contact us for assistance with your operation. 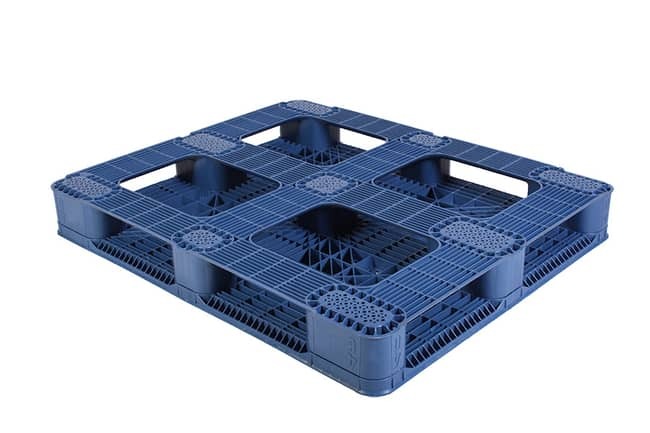 Looking for a different sized VersaCrate? 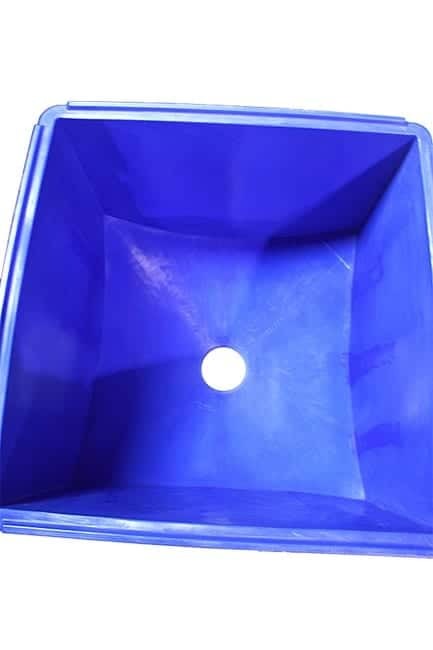 View our other options available. 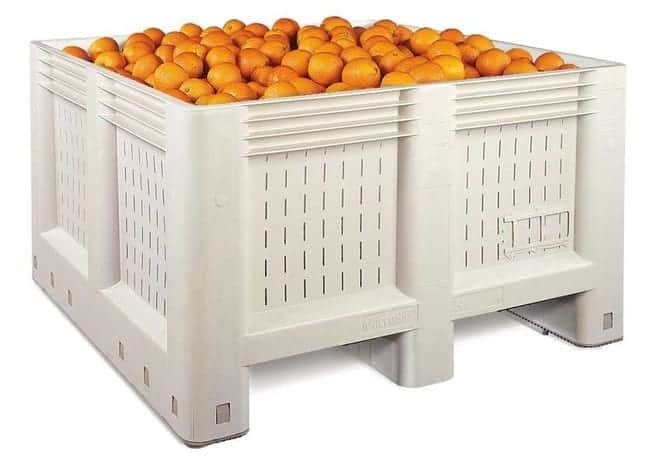 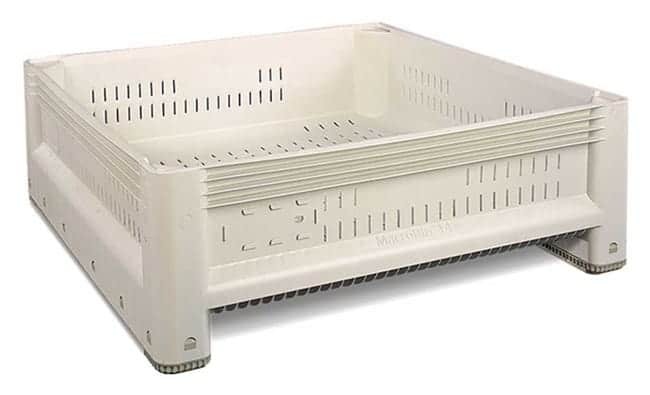 The MacroBin 14 Series is designed to pamper your delicate fruits and vegetables. 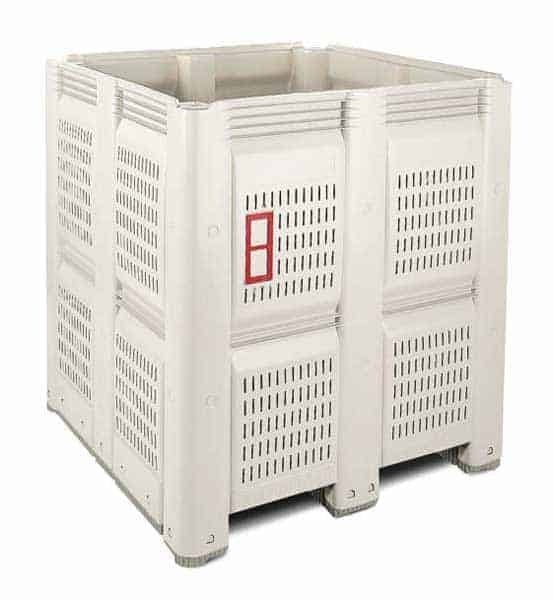 Product cuts and abrasions are reduced and, with nonporous surfaces, the risk of product breakdown from mildew growth is minimized.